Of all the gifts Jesus gave us, love is the greatest! Loving someone completely and forever is recognizing how precious that gift truly is. Couples who commit to one another, and honor that commitment as one ordained by God, should be celebrated! 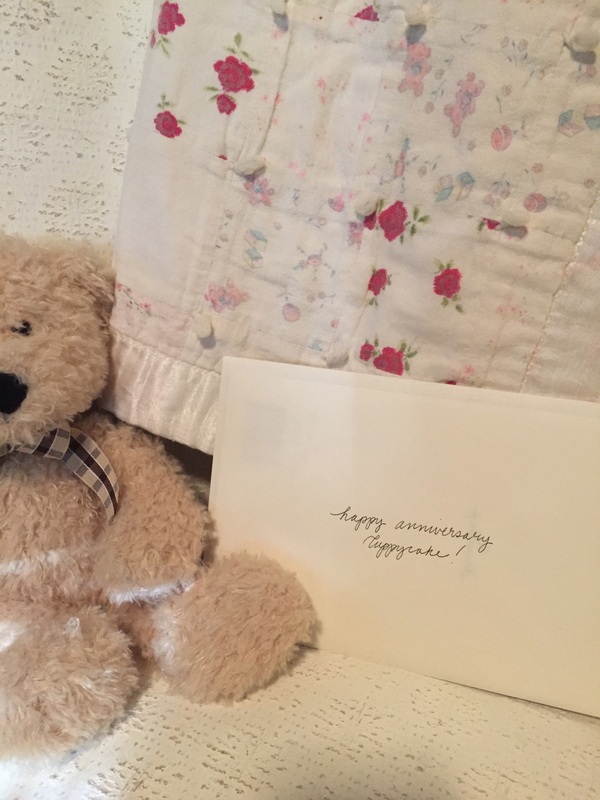 The following verses were chosen as those best suited for use in an anniversary card. 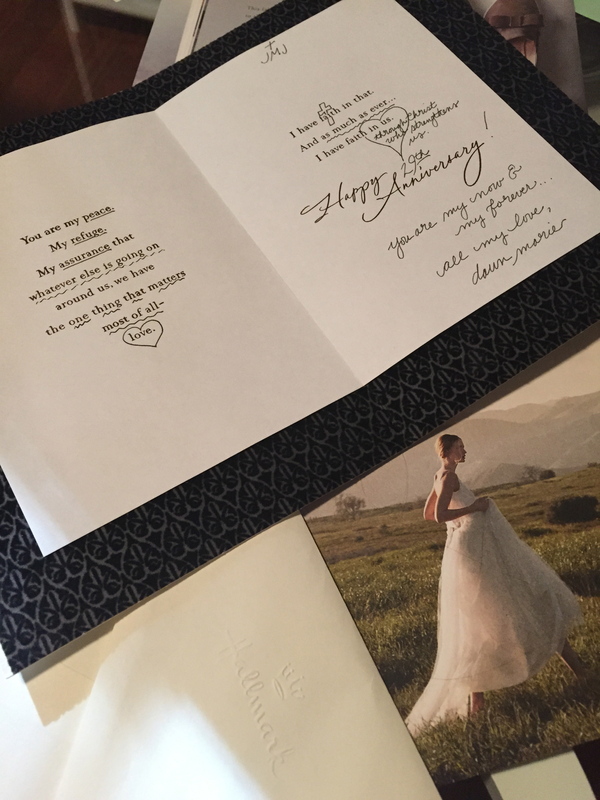 AND since today my Cuppycake and I will exchange Anniversary cards with one another, it seems perfect to reflect on them! Feel free to include them as congratulations to the people in your life who have honored their commitments, for better, for worse, and for God! The more we learn about God, the more we are able to extend the love He shows us to one another. If we are not growing in our relationship with Him, our personal relationships can quickly fall victim to our own selfish whims and desires. God’s love is sacrificial. In marriage, choosing to selflessly love your spouse, and serve their needs above your own, is most representative of that love. Feeling loved and honored by your partner leads to greater trust and a stronger, more unified bond. Ruth’s display of loyalty gives a beautiful example of the importance of solidarity in marriage. When couples choose to commit to living the same way-for God, and for one another-all relationship decisions can be held to those standards for living. God’s love for us is a possessive one. He asks for complete loyalty and love, and in return, offers us the gift of a personal relationship. When we apply these same commitments to our marriage, taking care to love our spouse second only to God, we are rewarded with a relationship that is a reflection of the one we have with Christ. Mark 10: 6-9 But at the beginning of creation God made them male and female. For this reason a man will leave his father and mother and be united to his wife, and the two will become one flesh. So they are no longer two, but one flesh. Therefore what God has joined together, let no one separate. Realizing that God himself was behind your relationship, creates a sense of dedication to honor His plan. Uniting with the person whom He chose for you, means leaving behind your past, and stepping into the future he planned. From that moment forth, you are one flesh. The best marriages recognize and protect that unity, forsaking all others. 1 Corinthians 13:4–8 Love is patient, love is kind. It does not envy, it does not boast, it is not proud. It is not rude, it is not self-seeking, it is not easily angered, it keeps no record of wrongs. Love does not delight in evil but rejoices with the truth. It always protects, always trusts, always hopes, always perseveres. Love never fails. choosing to honor the way he has asked us to love. Because, like our Savior, this love will stand the test of time! Today I am eternally grateful for a man as committed to God’s Holy Word, as I! forever humbled by these 29 years of hugs n’ blessings with you! My love for you only grows stronger each year. To our forever! It’s so heartwarming to read this. The Corinthians quote describing about virtues of love is one of my favorites. You have so beautifully described all of them. 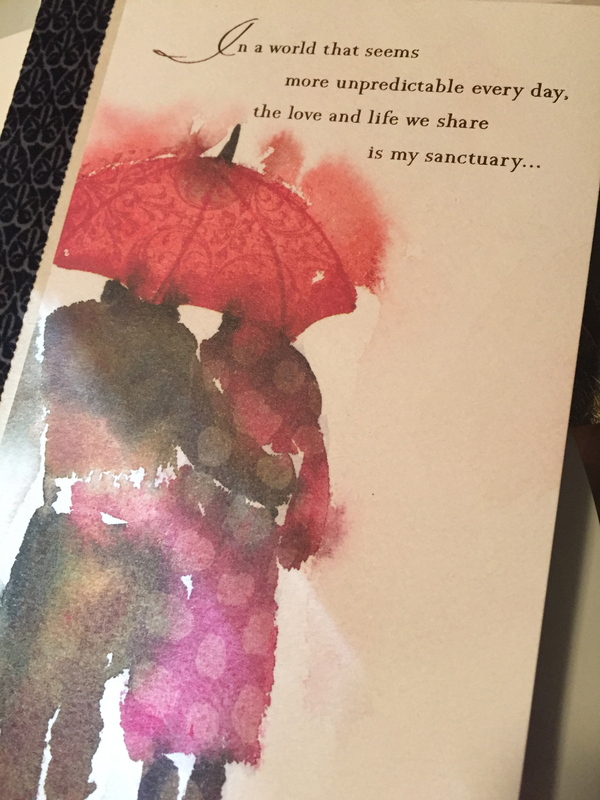 Perhaps because of this theme–I was feeling as if reading a beautiful card full of love and wisdom. Congratulations on your anniversary! It is encouraging to see the love you have for each other. Thank you for reminding us that the power to love others well first comes from our relationship God. Not from our own strength. Blessings to you for this happy and heartwarming post!